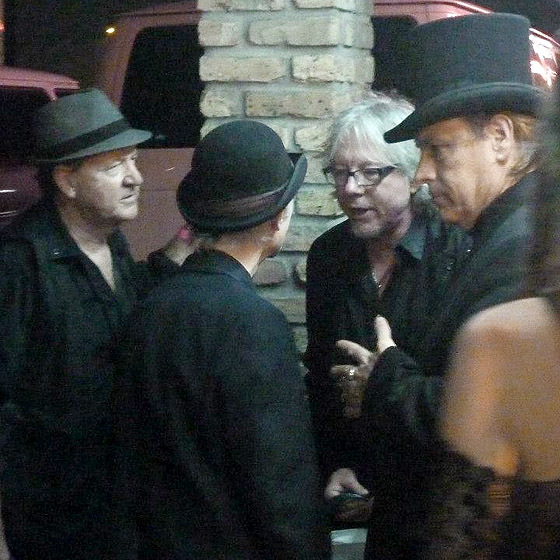 Mike Mills of REM comes to see us play and afterwards he’s saying how much he enjoyed it, the songs are great, the vibes on stage are great, the band is great, etc. “No” says Mike, thanking me as he takes them. Mike takes out two $20 notes and, laughing, with a wave of his hand indicates that he doesn’t want the change. Then a few shows later he ends up playing live with us. 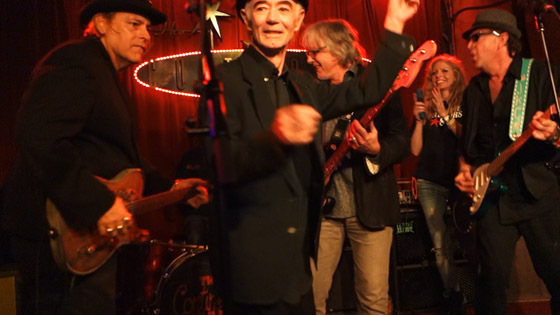 Just announced ~ BP Fallon will play eight gigs at SXSW in Austin, Texas, to celebrate the release of the new album ‘BP Fallon Live In Texas’. 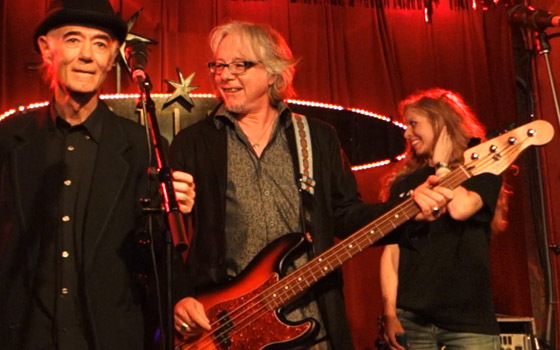 He will also speak on the SXSW panel that honours his friend and musical collaborator Ian McLagan who died suddenly in December. 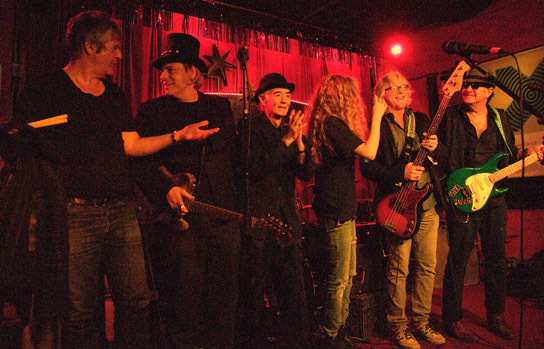 The two guitar maestros Danny B Harvey and Joe King Carrasco ~ who both play on ‘Live In Texas’~ are in the SXSW band. Danny B Harvey voodoo man plays with rockabilly queen Wanda Jackson and with Lemmy of Motorhead too. And Joe King Carrasco, Texas legend and guitar hero who grew up on Hank B Marvin and Joe Meek and Wooly Bully. 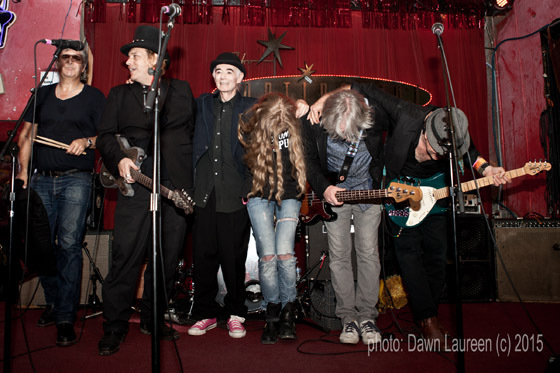 Joining them on wildcat vocals and added effervescence and shaking a tailfeather is Annie Marie Lewis of the Lewis clan ~ Jerry Lee is her uncle, fact fans, she’s rock’n’roll royalty and the explosive Annie Marie Lewis, she is made for this. 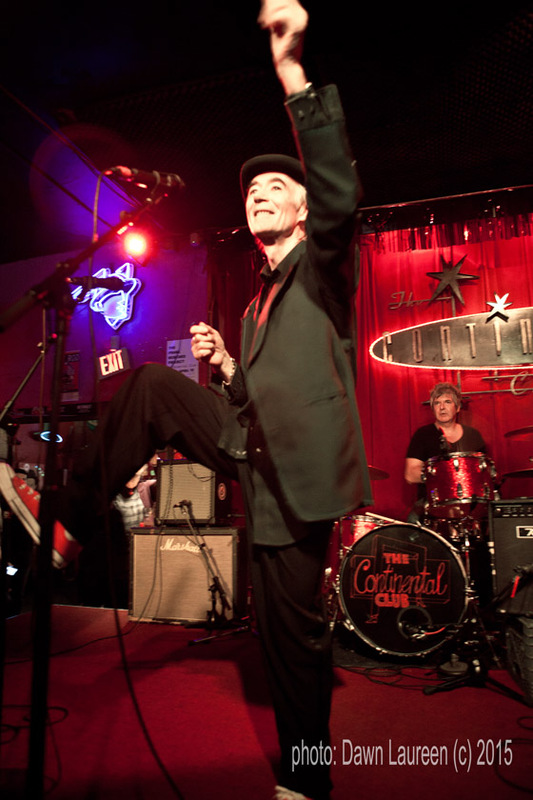 And BP Fallon will warble and twitch and enjoy the whole sonic circus. Aaron Lee Tasjan ~ guitar/backing vocals/BP’s musical soul brother since they wrote ‘I Believe In Elvis Presley’ together six years ago ~ will join the rock’n’roll adventure here and there. And who knows who else might partake of the stage. 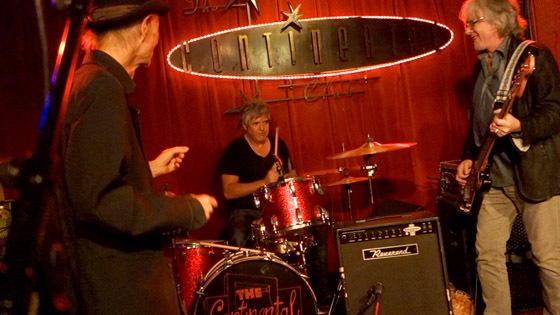 SXSW panel ‘Upward & Onward – Ian ‘Mac’ McLagan Remembered’.